It takes a visionary who is both civic-minded and selfless to the utmost degree to be able to part with a treasure and gift it to the public to appreciate. 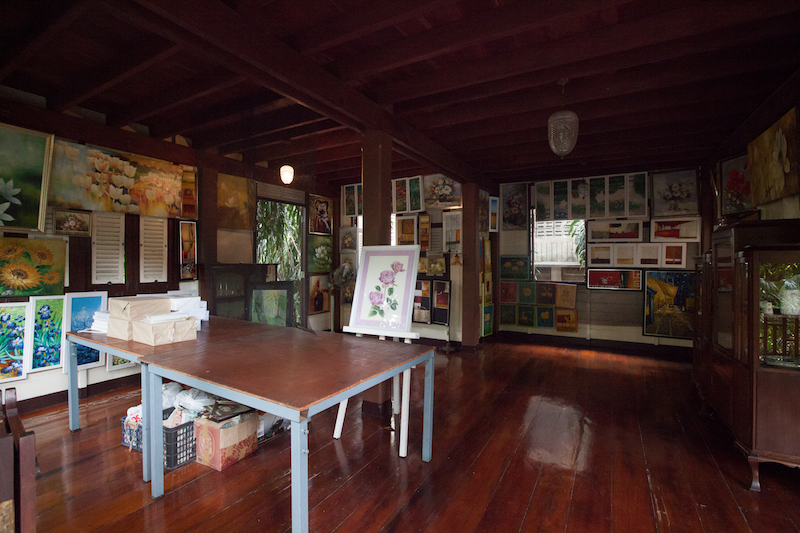 Waraporn Suravadee was one such rare person, who in 2004 gave her house to the city so that its award-winning classical Thai architecture and her possessions from her life preserved from decades past can be shared. 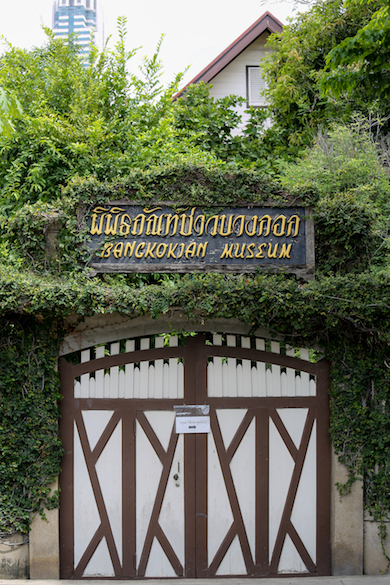 Now known as the Bangkok Folk Museum, her lush residence is nestled within the Creative District. 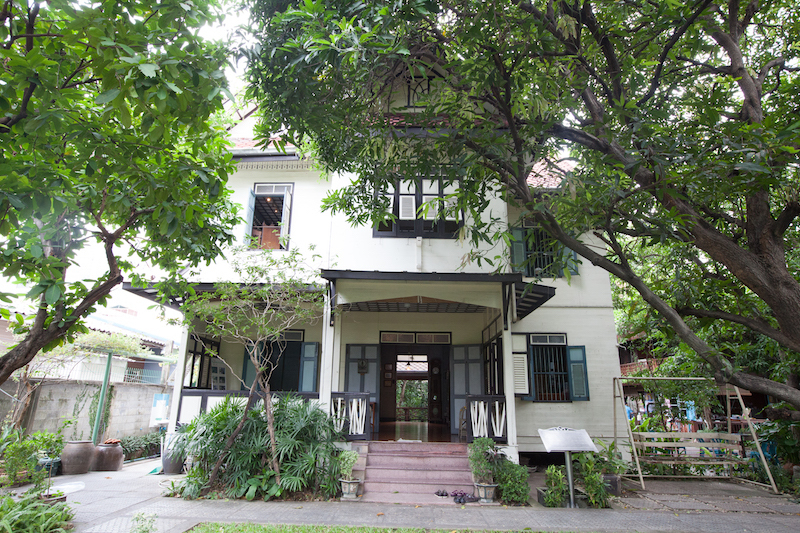 Professor Waraporn resided in the house even though it belongs to the public. 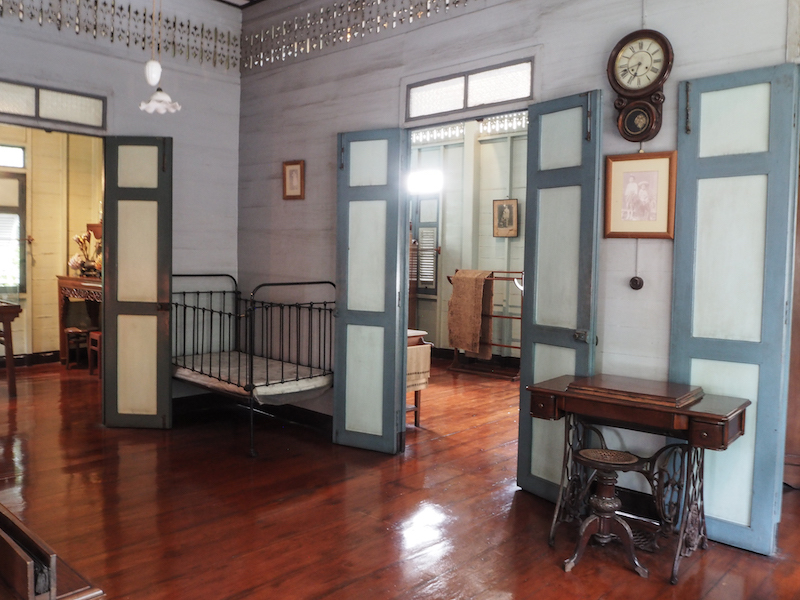 Until the time of her death, she essentially made the place the epitome of the term “living museum”. But her journey wasn’t easy. 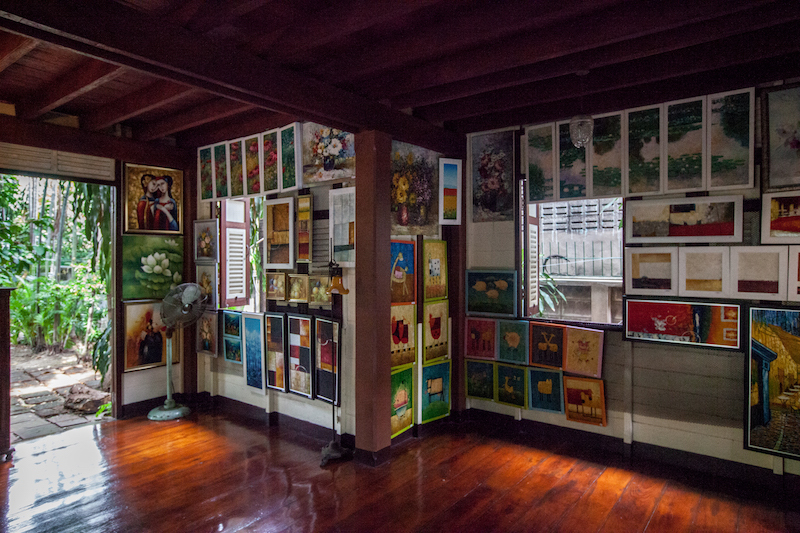 In the past decade, the museum and she faced unexpected trials. 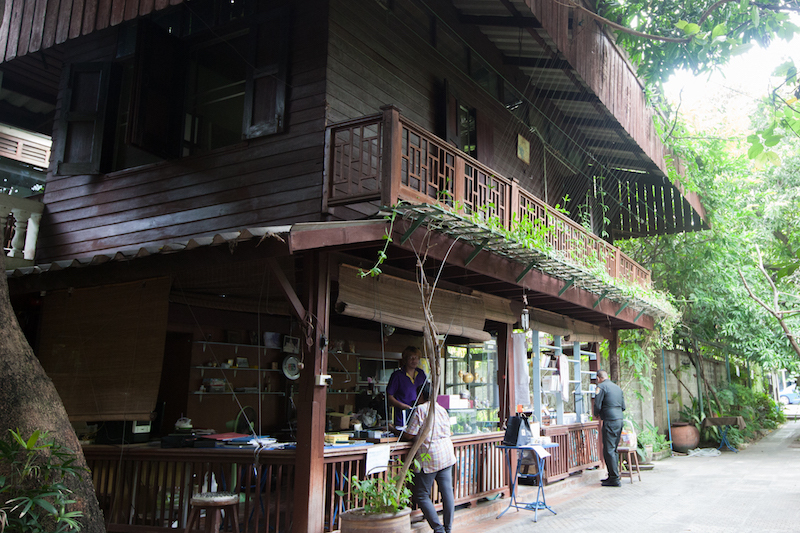 From unfulfilled promises of maintenance to orders of eviction, Professor Waraporn saw and overcame them all. In 2016, construction of an 8-storey building adjacent to the house threatened to damage its structure. 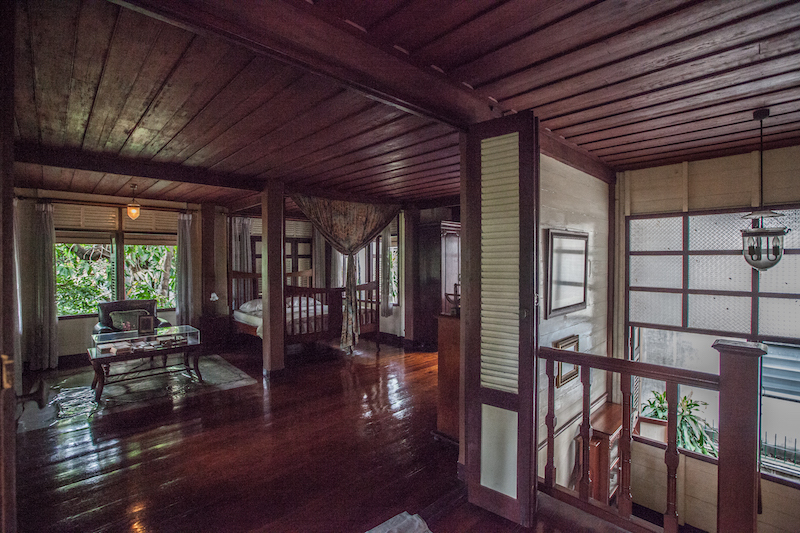 But thanks to her tenacity and a passionate network, millions of baht were raised to purchase the land and halt construction. 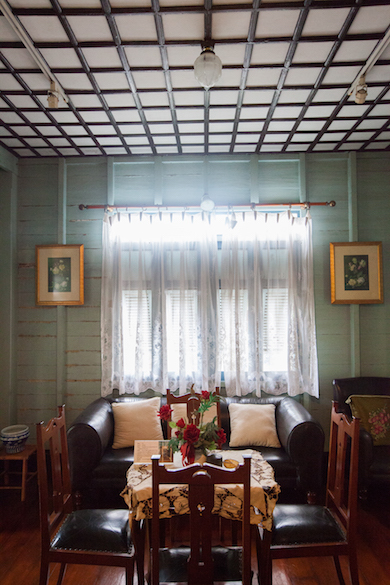 With such a stunning and rich history, the simple house is now not only a historically significant structure, but also a powerful tale of community spirit. 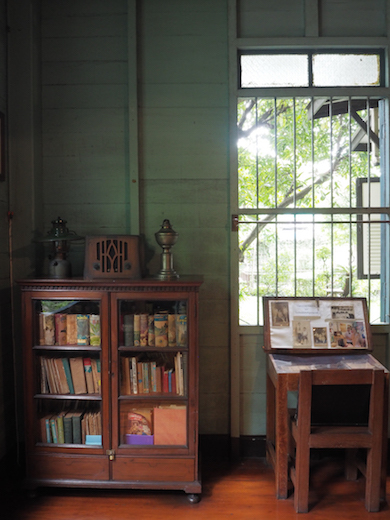 So step inside and back in time as one can observe a Bangkokian’s life decades ago frozen. 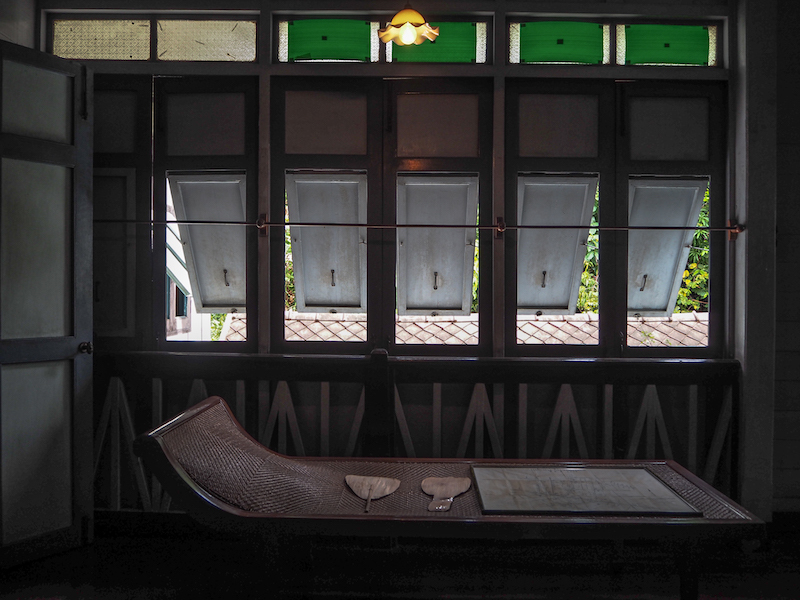 Every piece of furniture and possession now sits in place, preserved for as long as it was cared for by the owner and now, all Bangkokians.